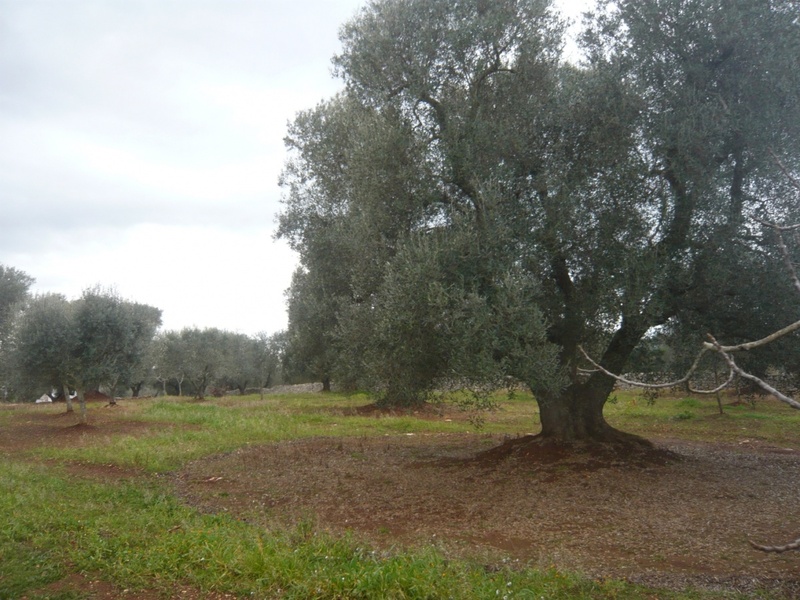 Lamia Pasquale is situated in a quiet countryside location 3km from Carovigno and 5km from the historic town of Ostuni. 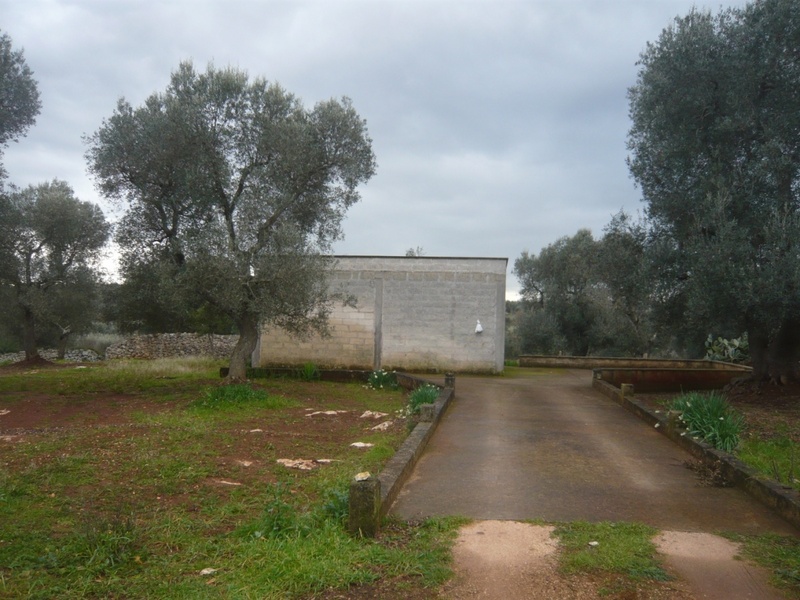 The property is a lamia style building situated in the midst of an ancient olive grove. 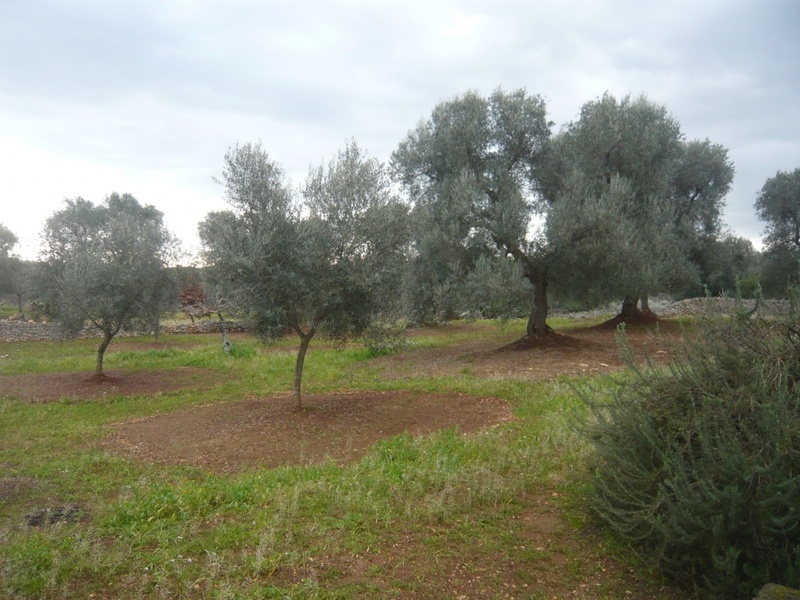 The land measures 9000 sqm and there are 40 olive trees. 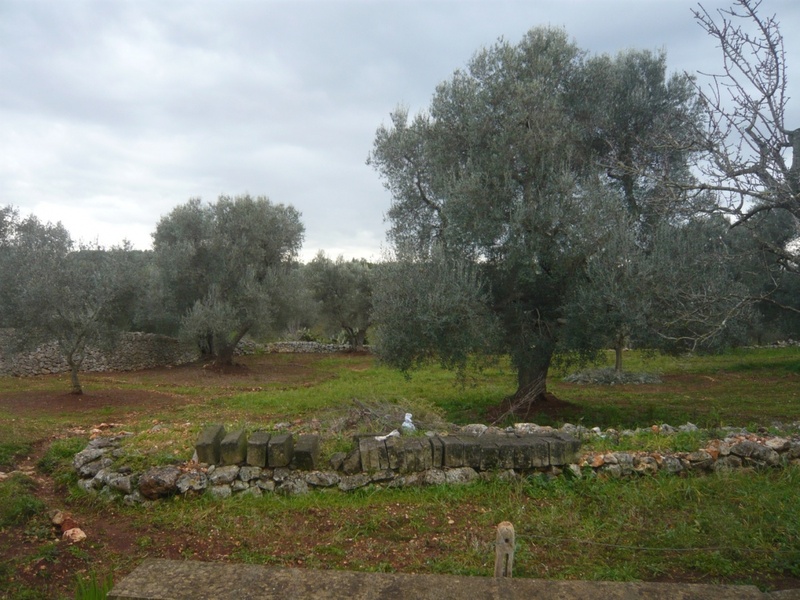 The plot of land is completed surrounded by dry stone walls. 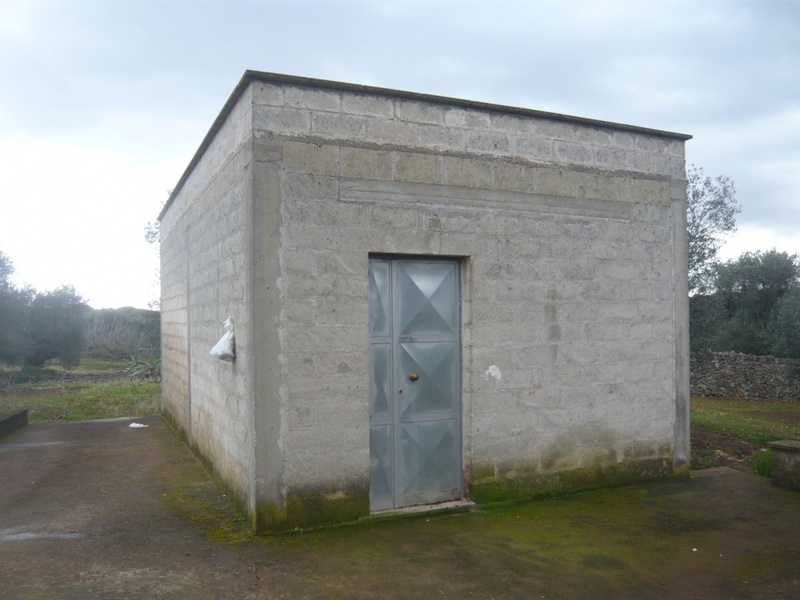 The lamia measures 35 sqm. 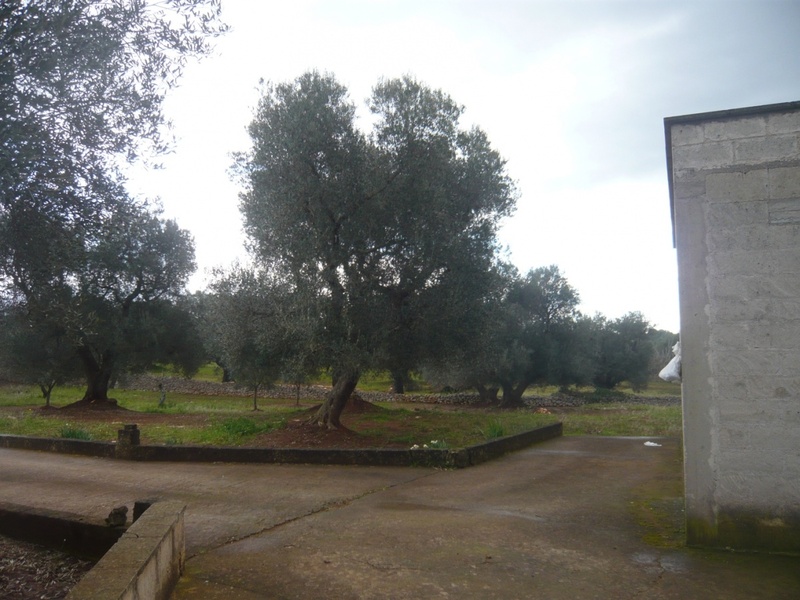 The land size permits a new construction of 150 sqm which could be applied for.